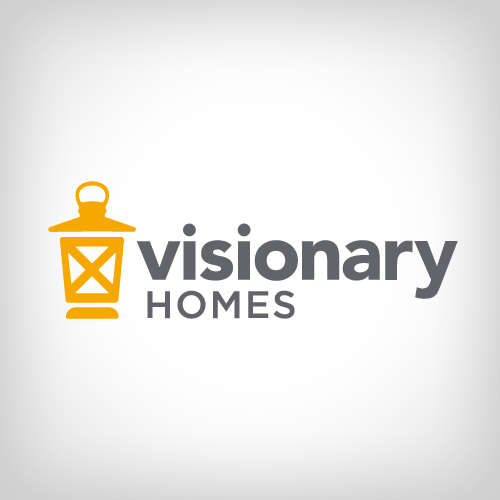 33 Communities In Utah / Visionary Homes / Utah Home Builder. 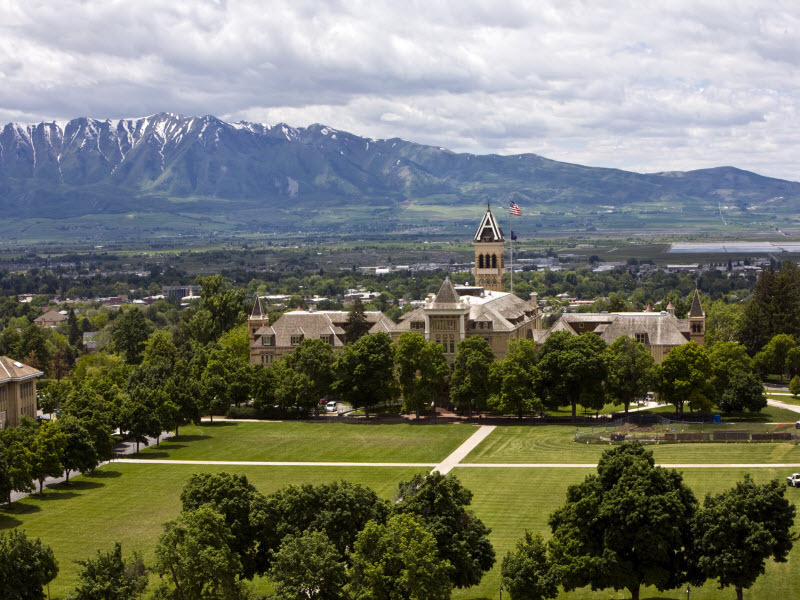 Beautiful views of Cache Valley and the surrounding mountains. 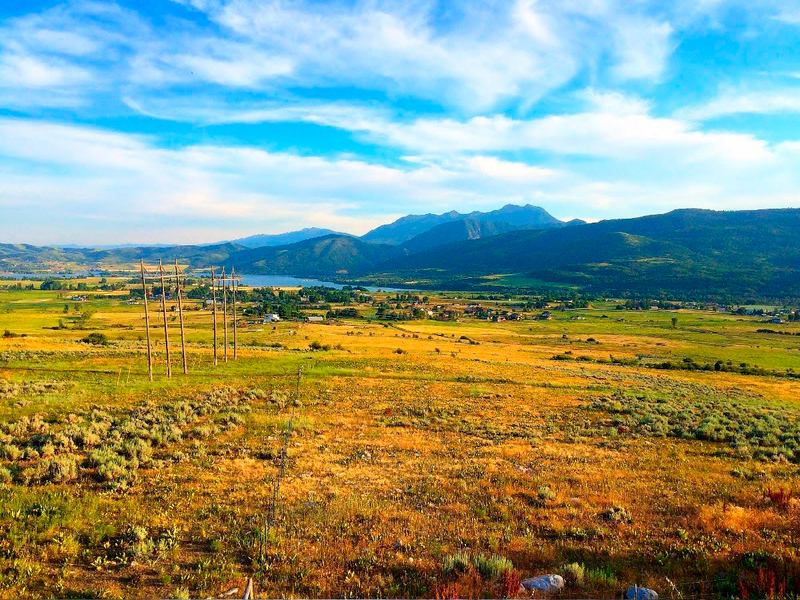 Nestled at the base of the mountains, Eagleview is close to wildlife and recreation. 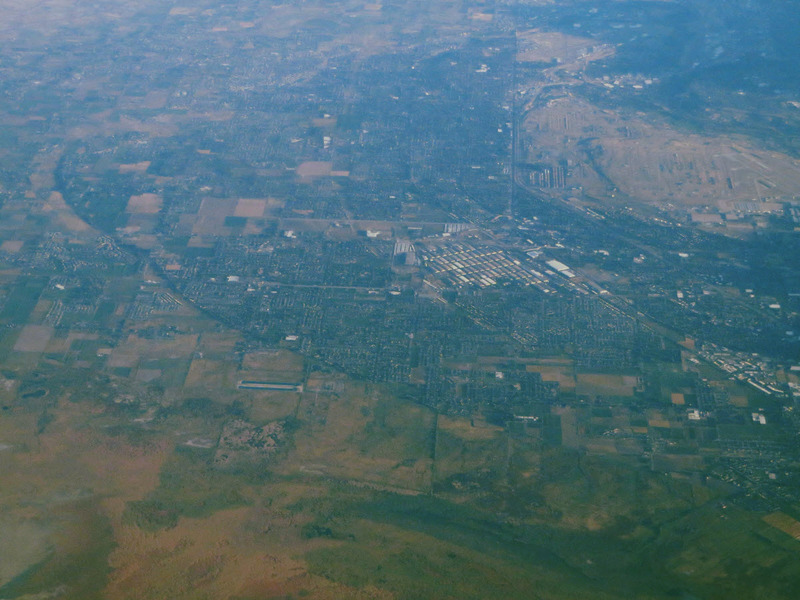 Providence is located conveniently near shopping, restaurants, and great schools. 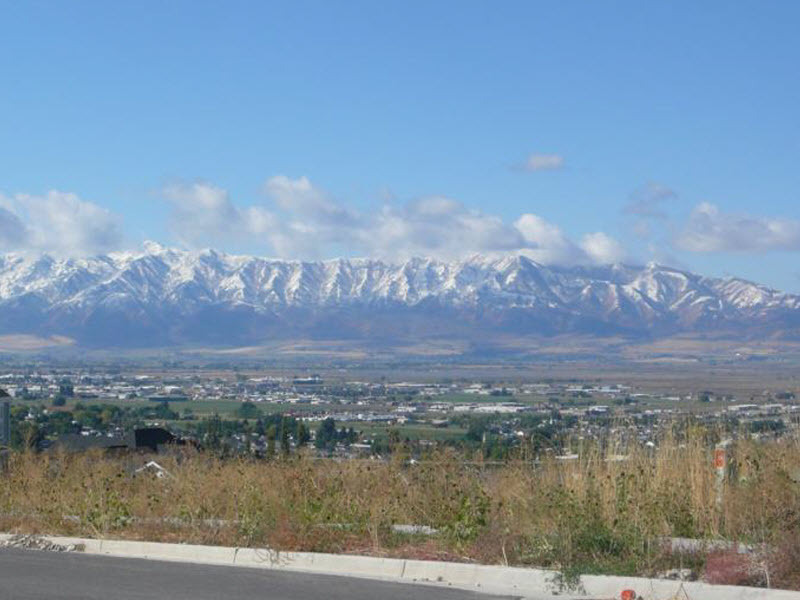 Beautiful, Mountain View lots available in North Logan, Utah located at the mouth of Green Canyon. 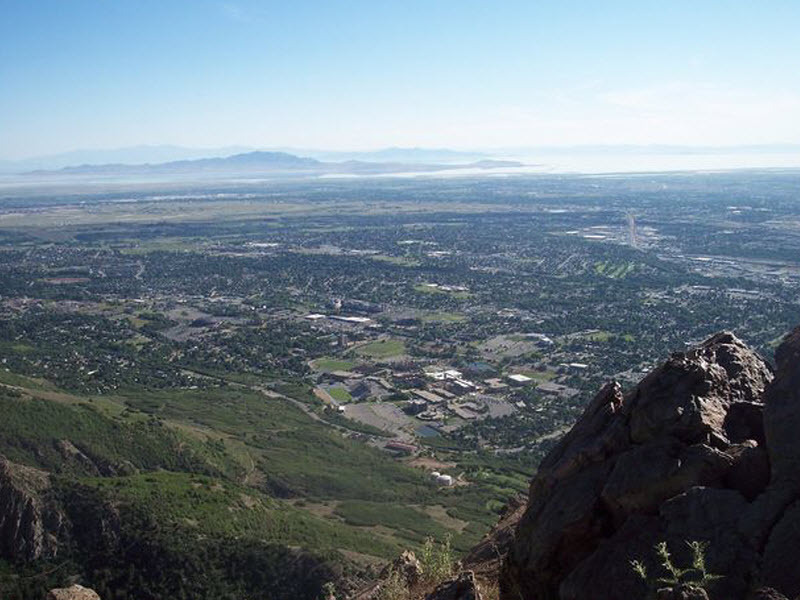 Close to great schools, outdoor recreation, and Utah State University. 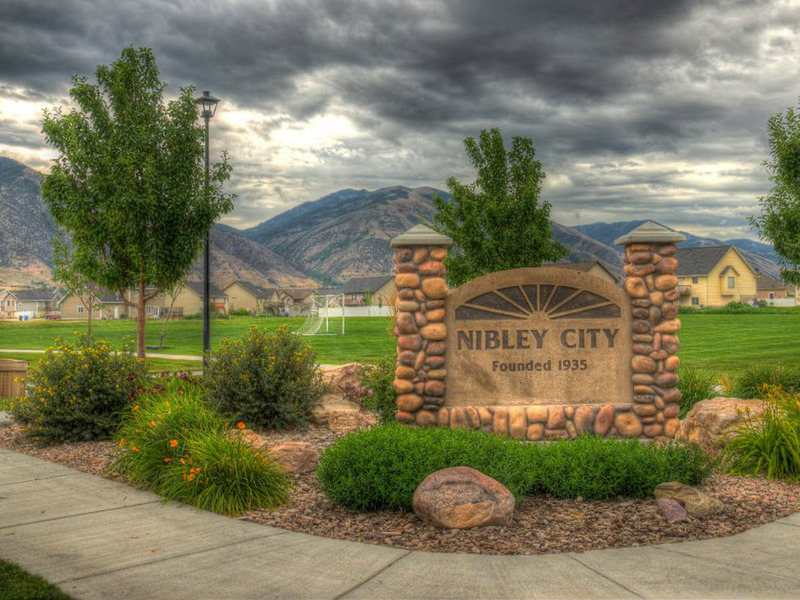 Juniper Ridge is a single family home community located in Hyde Park. 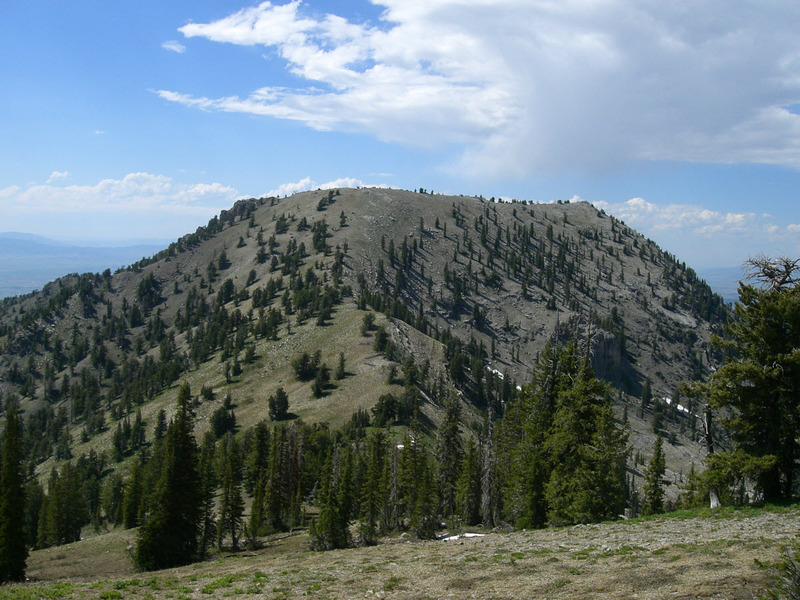 Conveniently located about 5 miles north of Logan, you have access to everything Cache County and the Logan area has to offer.